High quality Perforated Microfiber Leather Shoes Lining supplier in China! 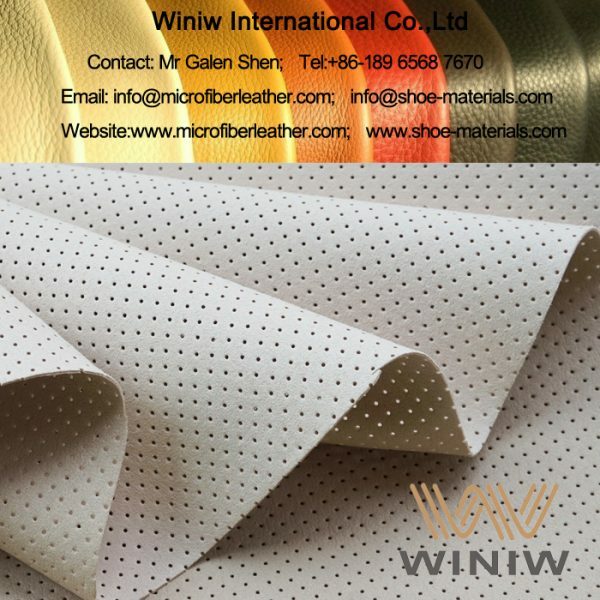 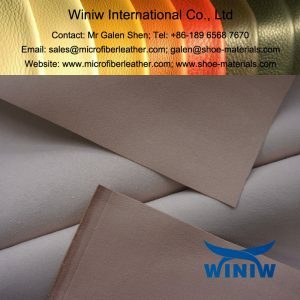 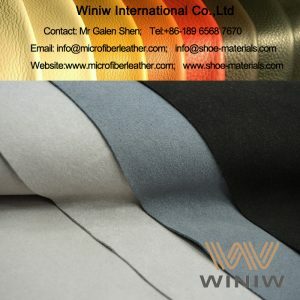 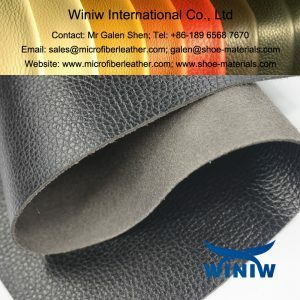 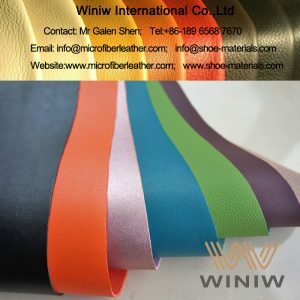 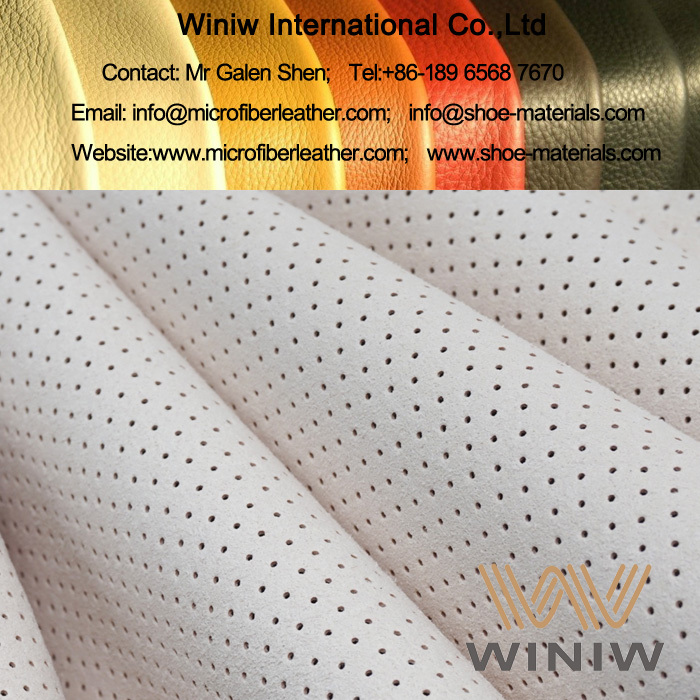 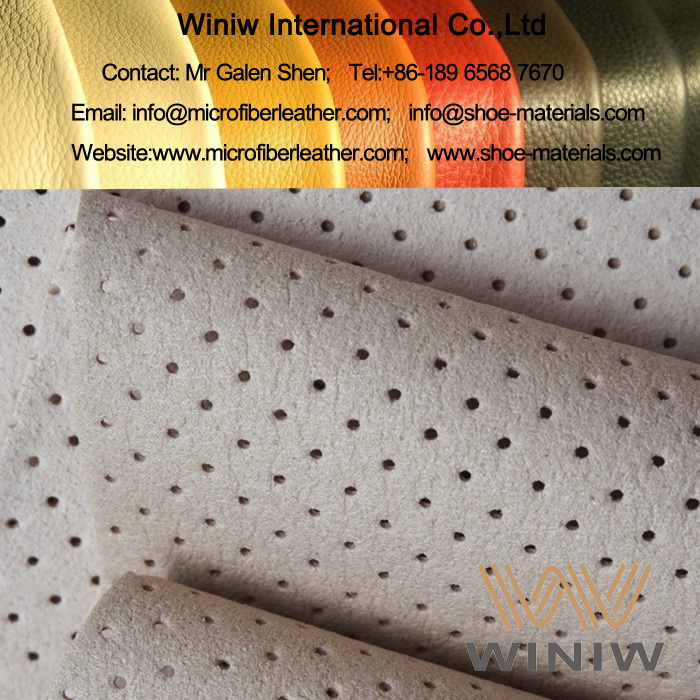 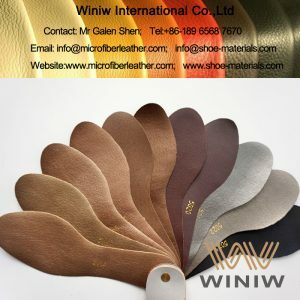 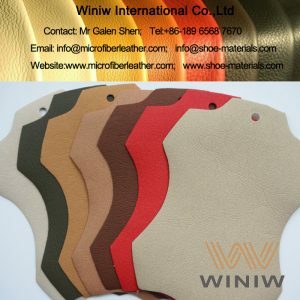 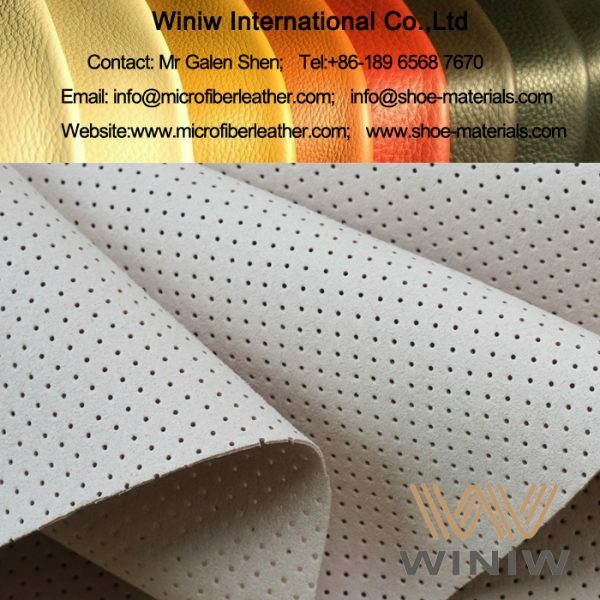 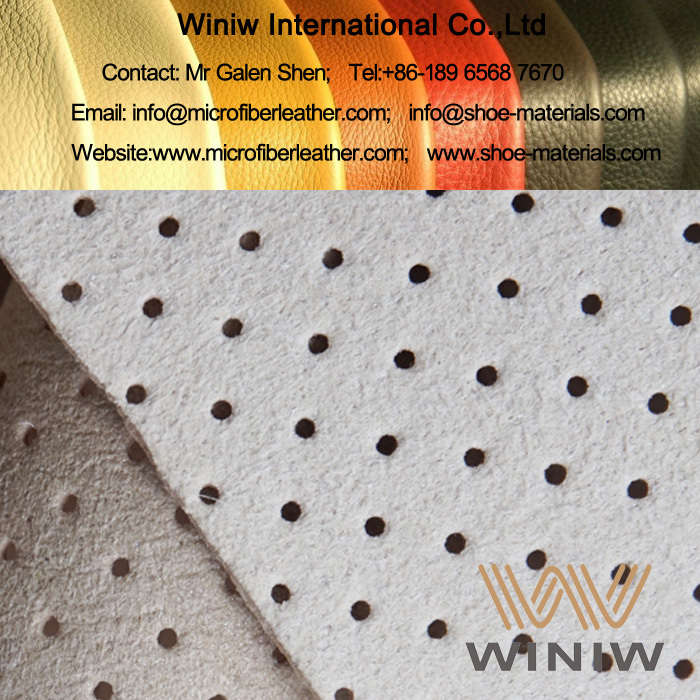 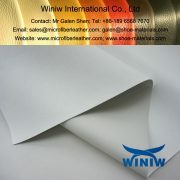 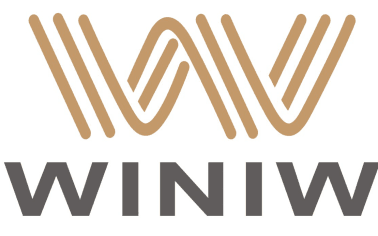 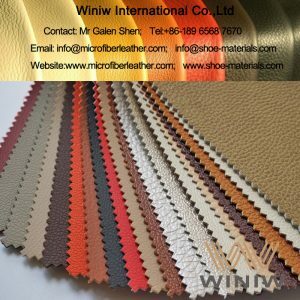 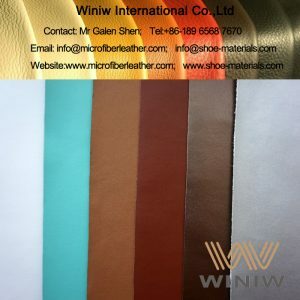 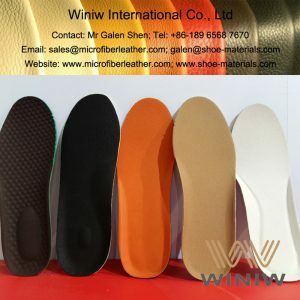 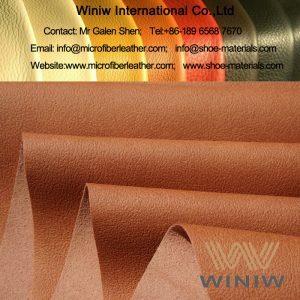 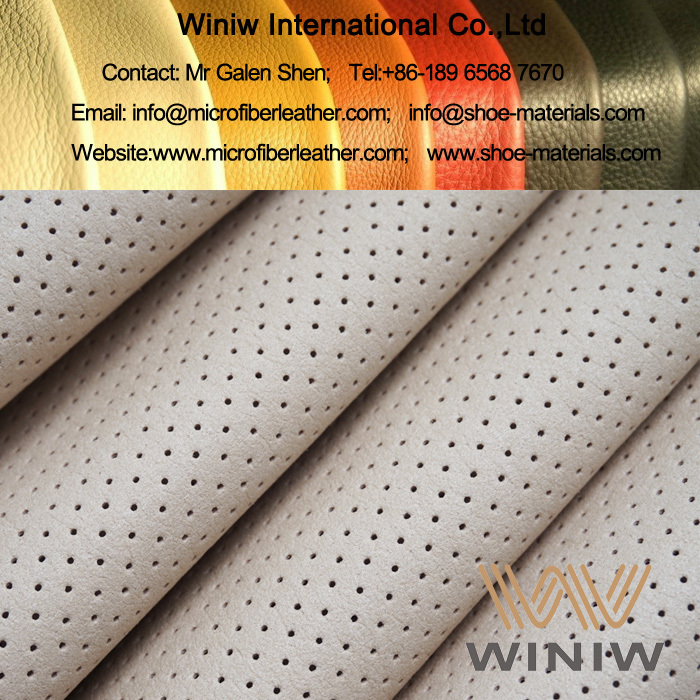 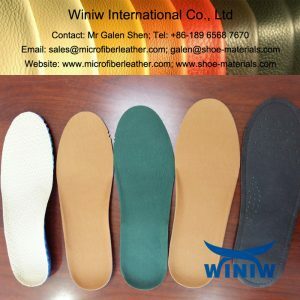 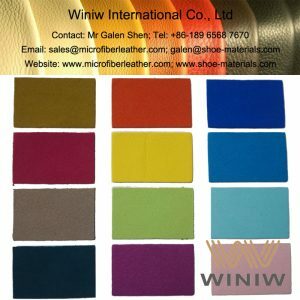 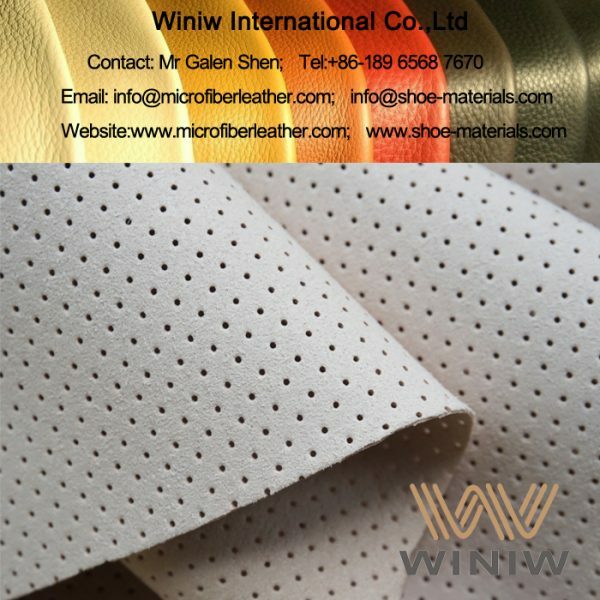 WINIW Microfiber Shoe Lining is the microfiber leather with thin thickness, is the best quality synthetic leather shoes lining material, has excellent breathability and sweat absorbent, very good strength and abrasion resistance, is the best substitute material of leather lining for shoes. 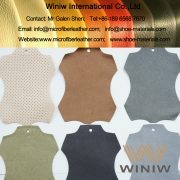 Color: White, Black, Beige, Grey, Brown, all colors available. 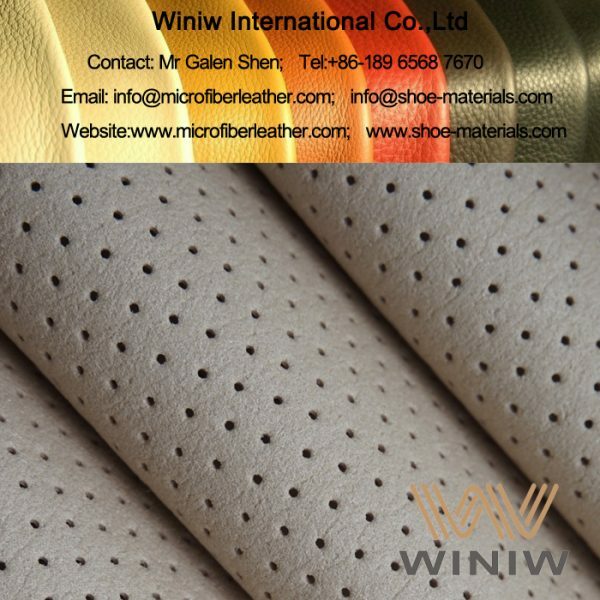 WINIW Microfiber Leather is Eco-friendly, meet EU REACH regulations, SVHC 168 meet requirements, free of AZO, Phthalates, PAHs, Cadmium, etc.